Answer: They are accurate within the context of the SAMHSA table below. Answer: Confirm that it is indeed positive through a forensic laboratory test. 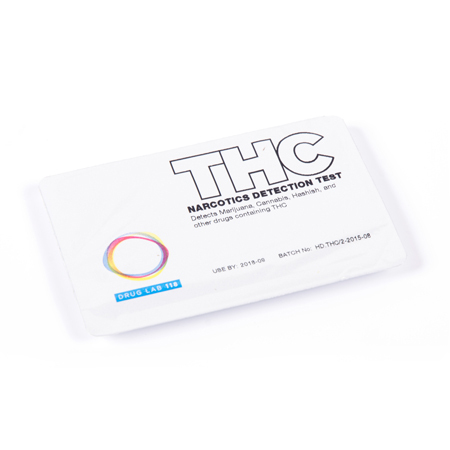 Q: Is the testing of drugs with the NH2 or THC really that simple? Answer: Yes, it is. 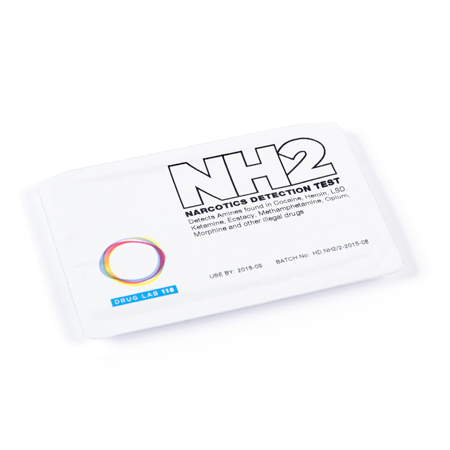 The NH2 and THC are small, credit card sized tests that are easy to take anywhere; simple to use; and produce virtually instant results. Q: What do you mean by a ‘swab’ drug test? Answer: A swab drug test is a diagnostic test that uses a swab on any given surface to very quickly provide a positive or negative result as to the presence of A-class drugs. 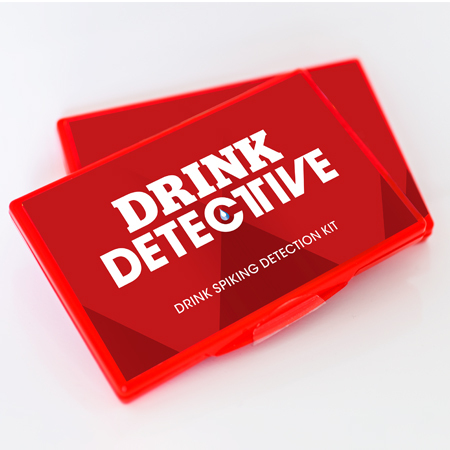 It can also detect drugs such as amphetamine (speed), MDMA (ecstasy), cocaine and other illicit drugs that are sometimes added to drinks, if these drugs contain amines. Q: Why should I use a swab drug test? Answer: A swab test is safe, easy to perform and reduces the risk of cross-contamination. The results are almost instantaneous. A swab drug test is small and easily carried around. Due to its size, it is very discrete which makes it useful in a variety of situations such as in the home, school, place of work, pre-employment, after accidents, and random testing for drugs. Q: Will substances that I use regularly result in a positive test? Answer: If they contain amines, they will. However, most over-the-counter drugs do not contain amines. Answer: Yes, it can, provided the drugs contain Amines. We have a separate test that detects cannabinoids: the THC. Q: How do your swab drug tests work? Answer: Swab drug tests detect the presence of drugs containing amines on any surface, in seconds. When a detection strip is touched with a test specimen, it reacts with the reagents on the strip and produces a color reading so you can interpret a positive or negative result. Answer: Our drug tests are only designed to indicate the presence of drugs on any surface. They are not designed for invasive detection such as in urine, blood or saliva. Forensic research is required to determine how long ago a drug has been ingested. Answer: The swab drug test products have a shelf life of at least two years from their manufacturing date. The expiration date is on every individual pack. Do not use beyond this date.